"Over 150 clubs have signed up to deliver Back to Hockey during our national campaign in the spring 2014, and that number continues to grow. This includes almost 50 clubs who will be running Back to Hockey sessions for the first time." The ICC World Twenty20 Bangladesh 2014 will be staged from 16 March to 6 April, with a total of 62 tournament matches (35 men’s and 27 women’s) played across Chittagong, Dhaka and Sylhet in the 22-day tournament. Tobasgo Creative was awarded a brief from England Hockey back in March 2013 to develop and implement a brand refresh as they replace their original entity, the England Hockey Board. The ICC U19 Cricket World Cup is now underway in UAE. This ICC video is an intro to the England U19 team but there's lots more about the tournament, the participating teams and some well known cricket stars who played in this event, on the ICC's You Tube channel. Our Sports showreel not only shows the range of work for Sports clients…but also demonstrates our Motion Graphics and Moving Image service. ...and so does its branding! We may be UK based, but it doesn’t often feel like it! Don't leave home without it! As the Ashes series gets underway in Australia, the Tobasgo Creative team is looking back over the last six months with a sense of achievement. The ICC has appointed Tobasgo Creative to a new two-year contract marking the 17th consecutive year the ICC has worked with the design agency. 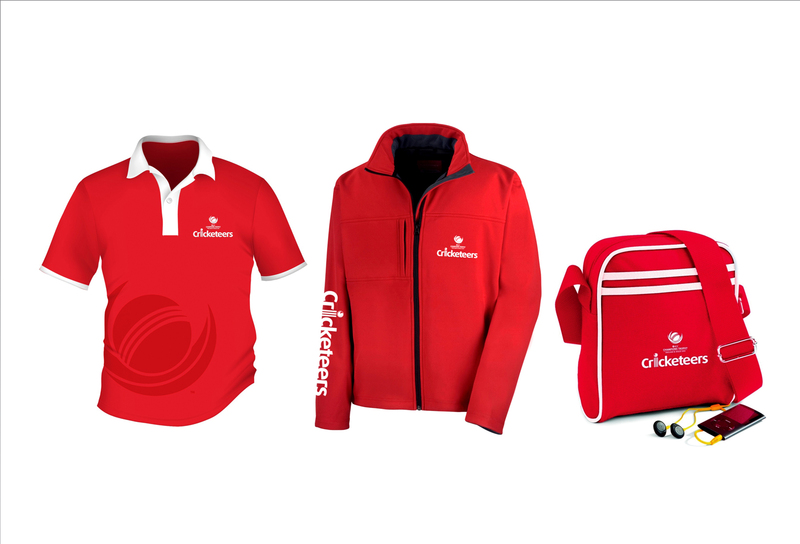 Tobasgo Creative were chosen as part of their long term relationship with both the ECB and ICC to develop the volunteers’ identity ‘Cricketeers’, implemented across the recruitment programme, clothing and training materials. ECB will be using ‘Cricketeers’, at international matches this summer, starting with the ICC Champions Trophy 2013, currently running at Cardiff, Edgbaston and The Oval.